Wow! Just Wow! 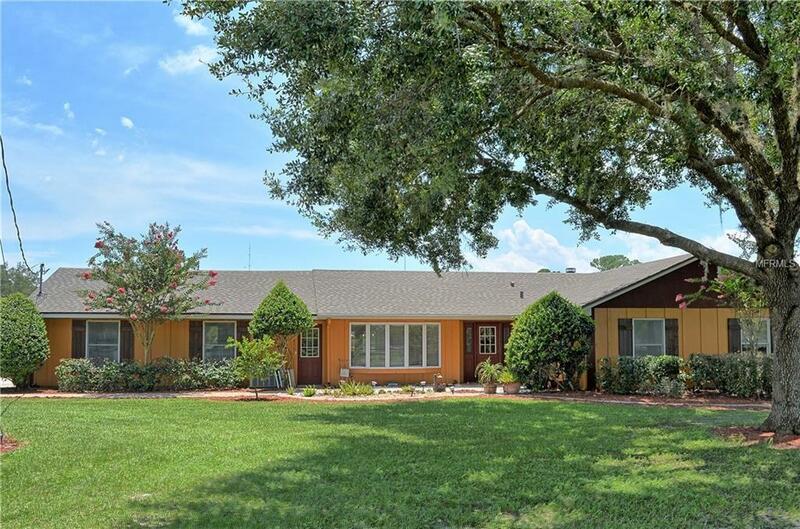 Beautiful Pool Home, Deeded Access to Private Spring Fed Lake Pickett, 3 Stall Barn, Gated Private Entry, and a DRESSAGE RING! Who says you cannot have it all??? Seller did updating to the home in 2017 including tile flooring, and kitchen and bath counters and master shower. Beautiful views of the pool, pasture and dressage area from large family room windows. 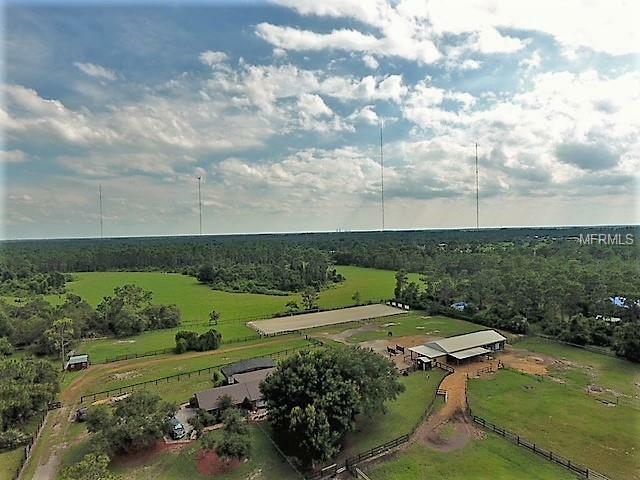 This 5 acre Equestrian facility is fully fenced for dogs and has 7 horse pastures. Barn has three 12 X 12 stalls with individual shaded dry lot and turnout pasture for easy management. There is also a 12 X 16 birthing stall. All stalls have rubber mats and ceiling fans. AC 12 X 24 tack/feed room with saddle and bridle racks, cabinets and shelves. Two 12 X 24 covered areas are next to the tack room for hay storage, equipment and horse trailer. Fenced standard (large) dressage arena 20 m X 60 m with mirrors and sprinklers for irrigation. Outdoor Concrete Wash Rack area. Ready plug in generator for power outages. 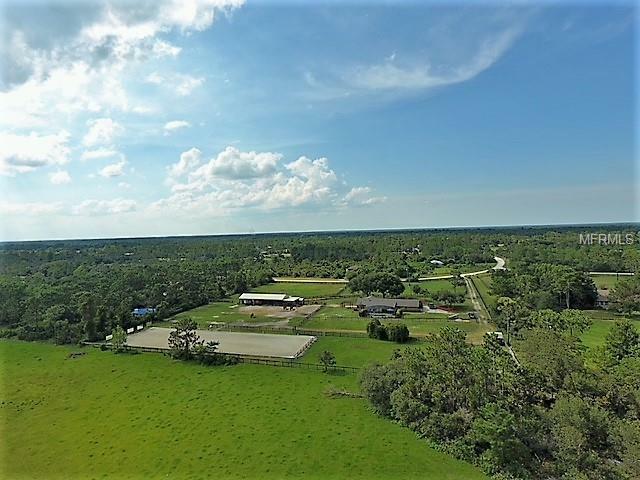 Neighborhood features horse trails with Chuluota Wilderness State Park access as well. World renowned dressage judge and trainer Anne Gribbons and her facility is just down the street. LOCATION! LOCATION! 10 minutes from shopping, 25 minutes from UCF area and Siemens, 30 minutes from Lockheed and 40 minutes from the Kennedy Space Center. 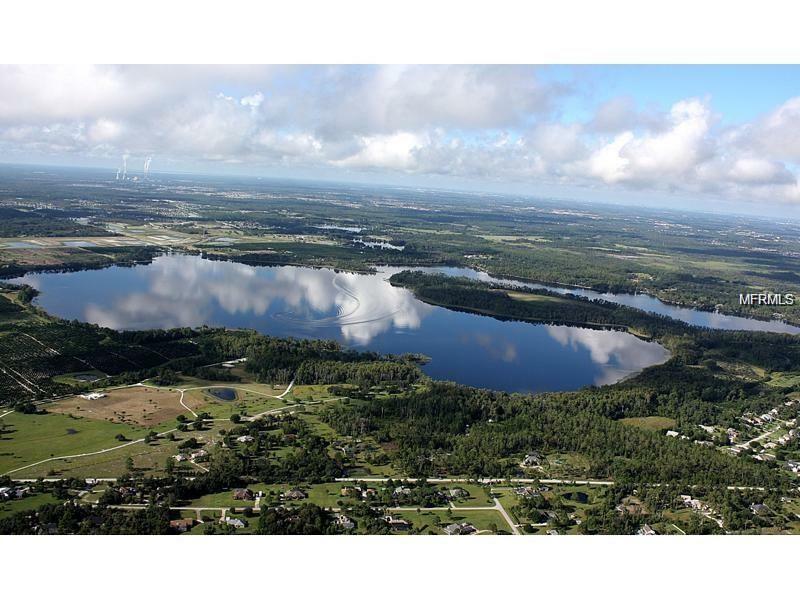 Lake Pickett has no public access and is a clean lake for all kinds of boating activities and great fishing. HURRY! HURRY!